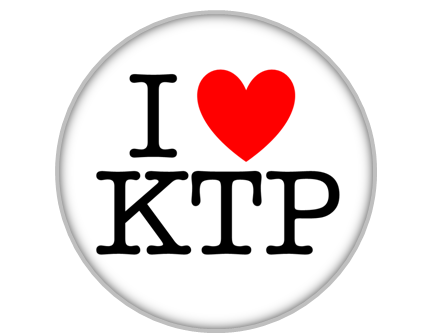 If you are considering forming a KTP collaboration, now is the time to act. Innovate UK have announced the release of funds for an additional 200 KTP awards in 2017-18, on top of the 300 already planned. This welcome announcement is a huge vote-of-confidence in the KTP scheme from the UK Government. Get in touch with the team at ktpcentre@ktpws.org.uk and we will be more than happy to discuss this with you!